I have nominated your blog for the Real Neat Blog award. Thank you for following my blog. I look forward to reading yours. Hi Joviva. I thank you also that you check out my happenings. 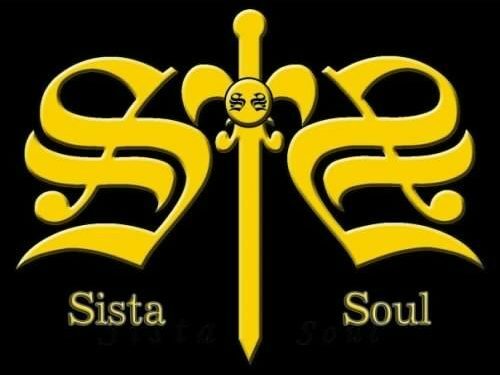 Blessings #SistaSoul . Check this post, it’s creative thinking game. Comments down what you imagine about the photo in the post. wishing you all the best for 2019! This is a text widget, which allows you to add text or HTML to your sidebar. You can use them to display text, links, images, HTML, or a combination of these. Edit them in the Widget section of the Custoumizer.